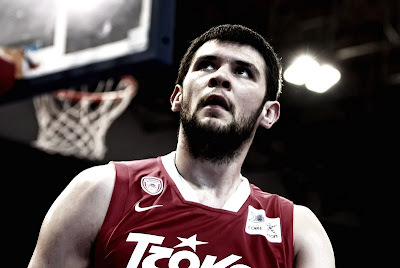 The Hoop: Papanikolaou agreed terms with Barcelona? If nothing else goes wrong for Kostas Papanikolaou he will be the best paid player of Barcelona for next season. According to sport24.gr, Barcelona offered him a 3 season contract that will give the player 5.5 million euros net. If you take into account the tax and the 1.5 million euros paid to Olympiakos then the total of this transfer will be 12.5 million euros. This is the 3rd round in the negotiations between Papanikolaou and Barcelona and the NBA buy-out has been set to 1 million euros after the 1st season of the contract. For the 2nd season it comes to 750,000 euros. In a way this is all the money that Barcelona intended to use on Spanoulis so they ended up spending it on Papanikolaou instead. 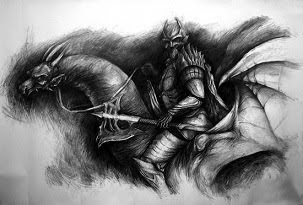 Whether they will get a return on their investment remains to be seen. The announcement is expected to happen this Saturday possibly. From my personal point of view Papanikolaou is not worth that much money. He is a great player but this is the kind of money you would spend on someone who can carry the team like Spanoulis. Perhaps next season he will prove me wrong.